Do you live in the Skipton area and are you looking for a high quality multi fuel stove? The town is known as the “Gateway to the Dales”, because of its close proximity to the Yorkshire Dales and it has many visitors, particularly on market days (Monday, Wednesday, Friday and Saturday). As Skipton is the nearest and largest town to most of the small towns and villages within the Dales it does attract numerous shoppers. 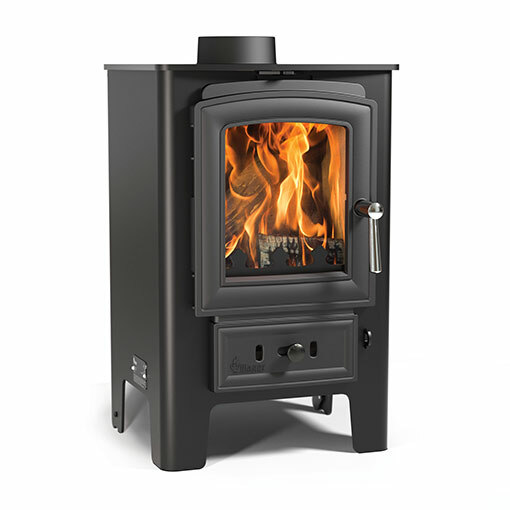 The Leeds Stove Centre has become one of the leading suppliers of Multi Fuel Stoves to the Skipton area, offering a large range of multi fuel stoves to choose from in an extensive variety of designs, specifications and styles. Our excellent showroom is located in Stanningley, Leeds, just 22 miles from Skipton. Here you can view our range of multi fuel stoves, many as live working displays, to get a real look and feel to how your new stove will appear in your home. To ensure that we offer you the greatest quality multi fuel stoves possible, we supply stoves from the most experienced manufacturers, including Yeoman, Burley Dik Guerts, Stovax and more. Add this to our brilliant selection of styles, options and accessories to choose from and you can see why we are one of the leading suppliers. In addition, we are also able to carry out installations of multi fuel stoves in your area. We have a dedicated team of highly experienced HETAS registered installers that are able to fit both your new stove and any flue system to the highest of standards and in accordance with current regulations. Please contact us on 0113 255 5622 to arrange a free installation survey or for more details on any of our products.